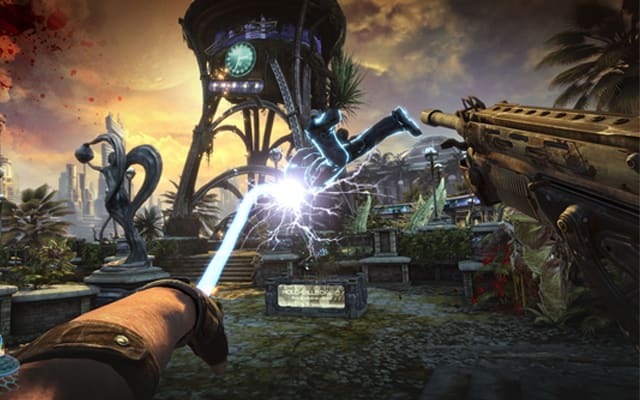 Xbox and PS3 gamers have been playing the "Collapsed Building" Echoes level of Bulletstorm non-stop since the demo released. If you&apos;re a PC gamer and have been feeling left out, though, don&apos;t fret. Mark Melin, VP of Epic Games, has confirmed via Twitter that a demo version will be released for the PC, but not before the game releases tomorrow.